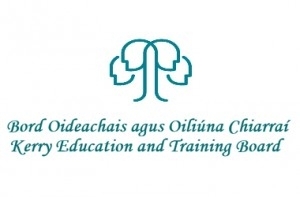 Varming Consulting Engineers were recently appointed by Kerry Education & Training Board as Building Services Engineers associated with the Design and Site Monitoring of Gaelcholáiste Chiarraí. The project is located adjacent to the Kerry General Hospital in Tralee, the school will comprise of a new 600 student post primary school for Gaelcholáiste Chiarraí,.The school will have a total floor area of 6,540m2 including a PE Hall facility of 1,048m2. The school will accommodate 23 classrooms, 4 Science laboratories, Construction & Engineering rooms, Arts & craft room, Library, Technology rooms and general office meeting rooms.